SANTA CLARA, Calif., July 13, 2015 - Applied Materials, Inc. today unveiled the Applied Olympia(TM) ALD system featuring a unique, modular architecture that delivers high-performance ALD technology to manufacturers of leading-edge 3D memory and logic chips. The 3D device inflection is driving growth in ALD with demand for new patterning films, new conformal materials and lower thermal budgets. The Olympia system is well positioned to fulfill these requirements with uncompromising ALD performance, addressing industry needs with the process flexibility to precisely engineer and efficiently deposit a variety of low-temperature, high-quality films for multiple applications. "Our Olympia system is a major technology innovation for the 3D device inflection," said Dr. Mukund Srinivasan, vice president and general manager of Applied's Dielectric Systems and Modules group. "The Olympia system overcomes fundamental limitations chipmakers are experiencing with conventional ALD technologies, such as reduced chemistry control of single-wafer solutions and long cycle times of furnaces. Because of this, we're seeing strong market response with Olympia systems installed at multiple customers to support their move to 10nm and beyond." 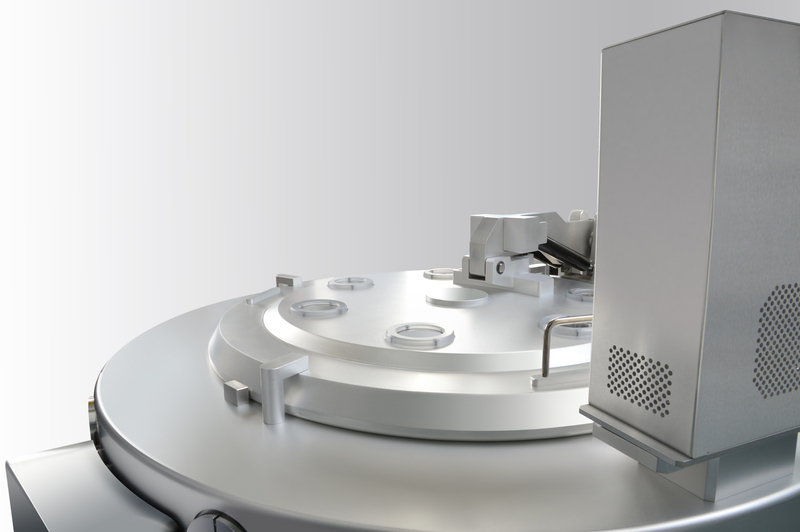 The Olympia system's adaptable modular architecture enables a uniquely flexible and rapid process sequence vital for controlling the more complex chemistries needed to develop the next generation of ALD films. Further, the modular design creates complete separation of chemistries, eliminating the pump/purge steps of conventional ALD technologies for improved productivity. The combined advantages of the Olympia system offer a superior solution to conventional ALD systems and position the tool for widespread adoption. Applied Materials, Inc. (Nasdaq:AMAT) is the global leader in materials engineering solutions for the semiconductor, flat panel display and solar photovoltaic industries. Our technologies help make innovations like smartphones, flat screen TVs and solar panels more affordable and accessible to consumers and businesses around the world. Learn more at www.appliedmaterials.com.